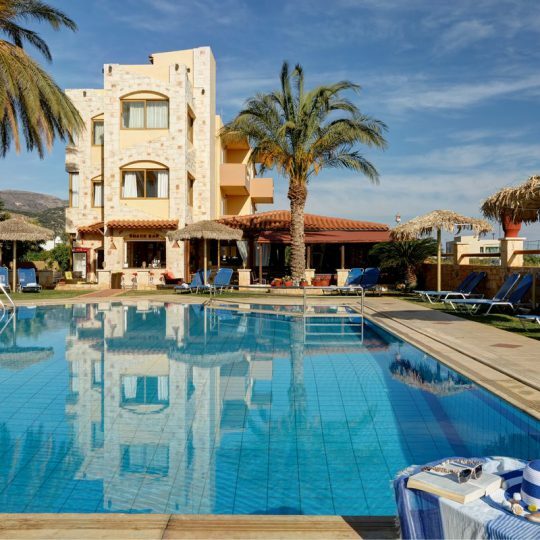 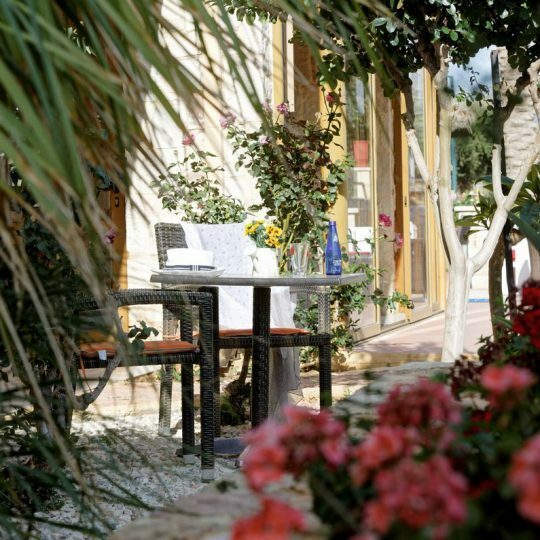 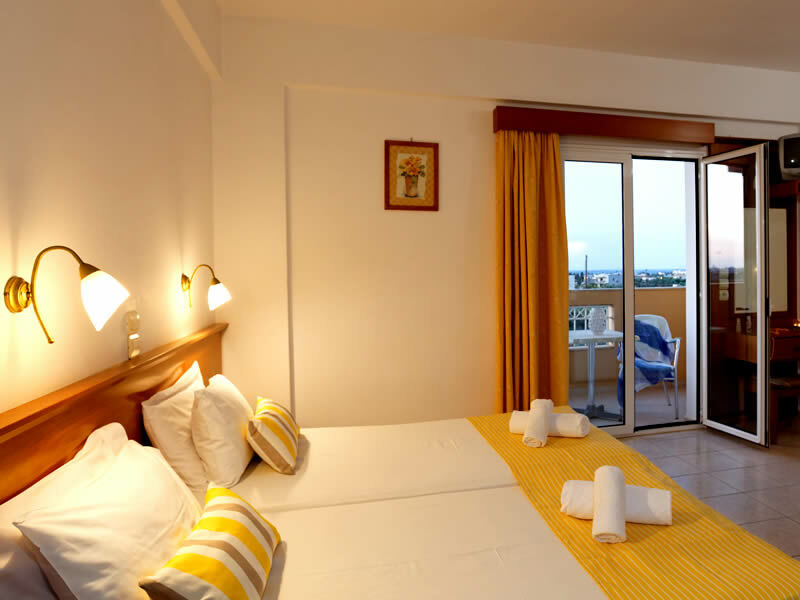 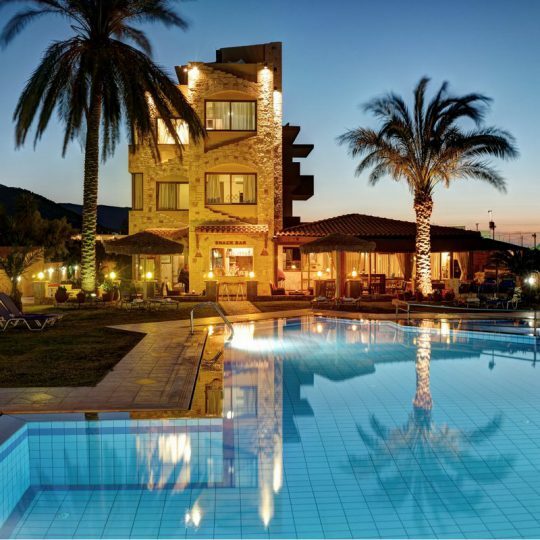 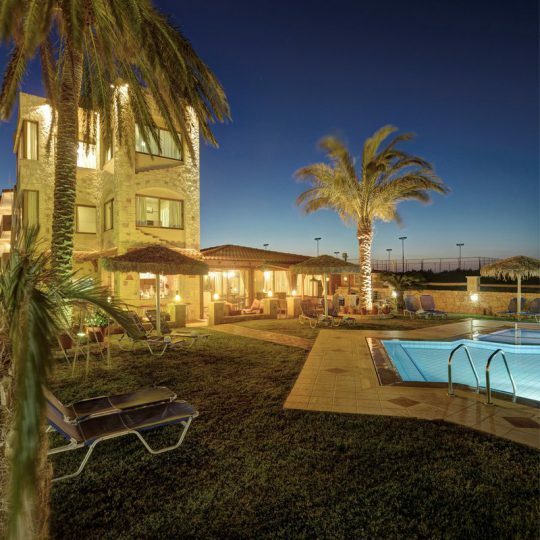 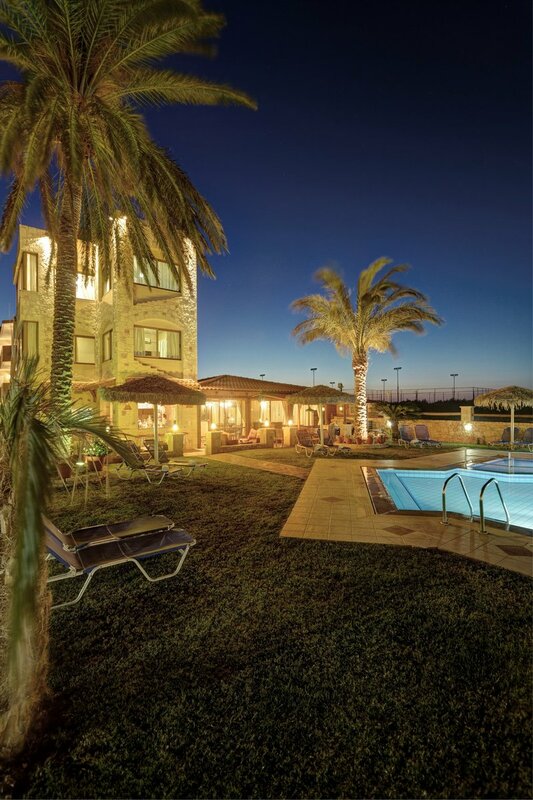 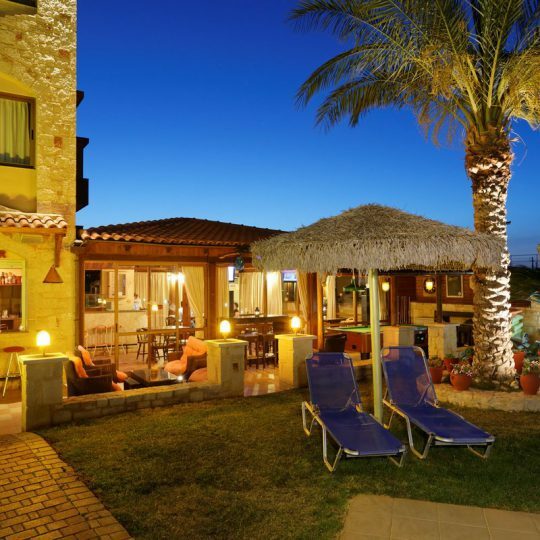 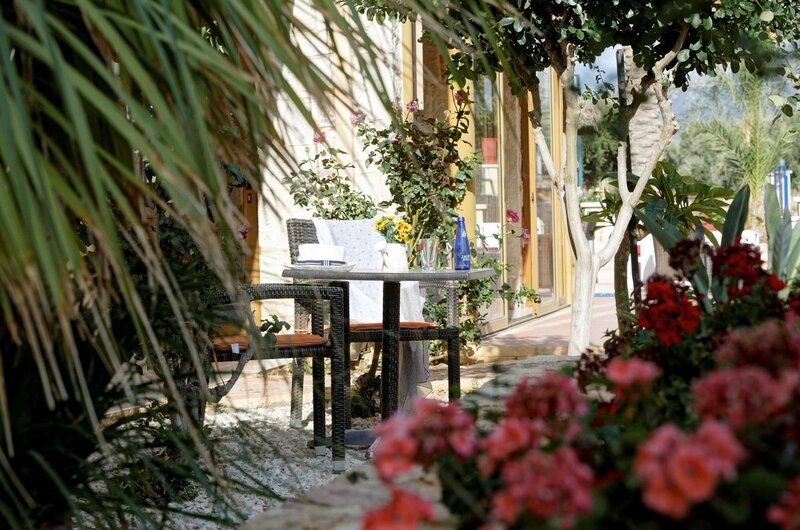 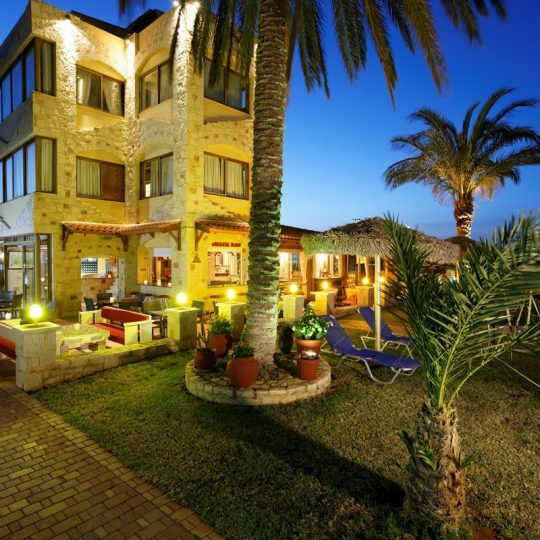 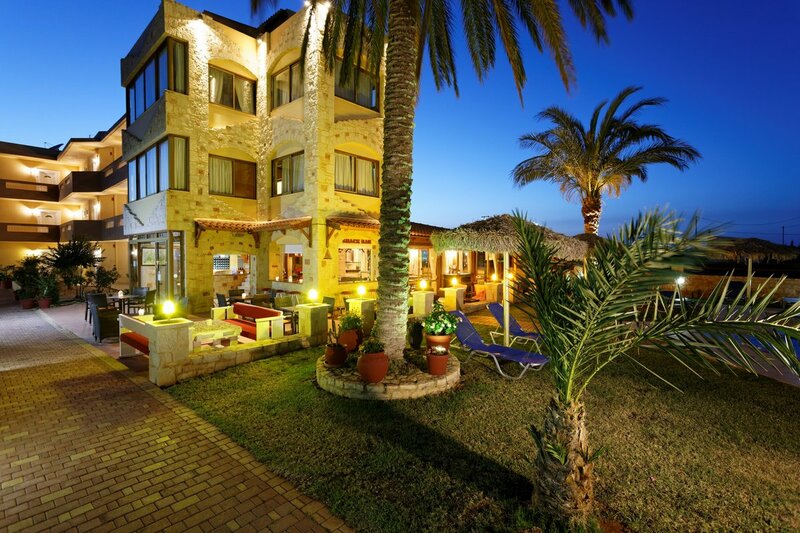 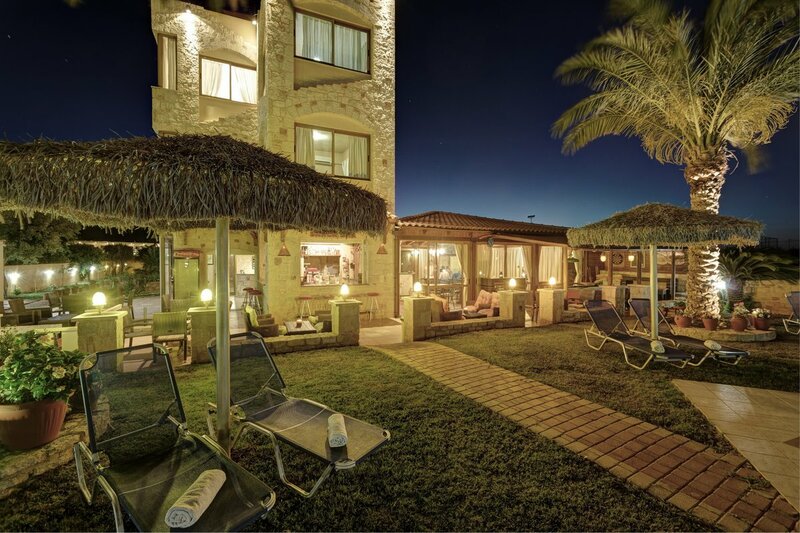 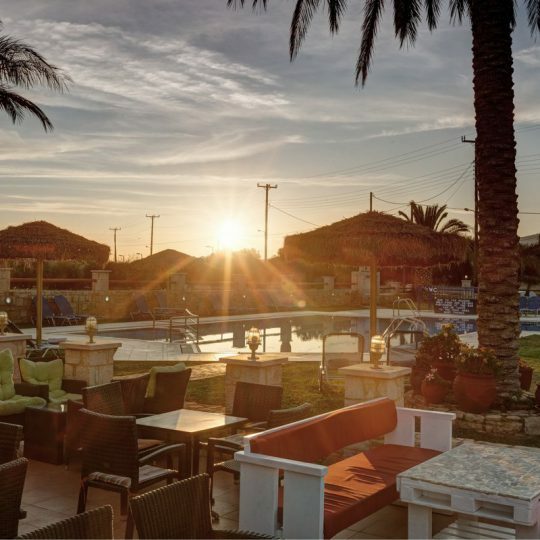 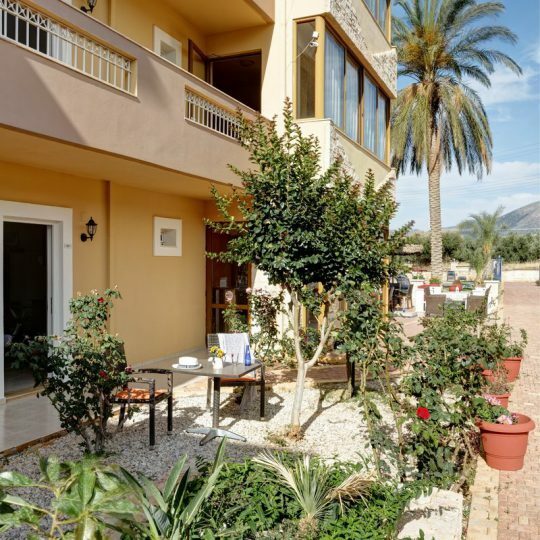 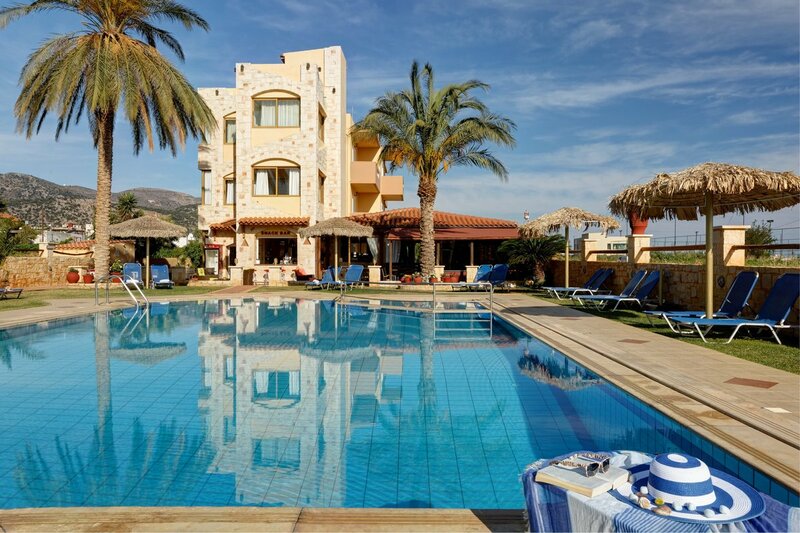 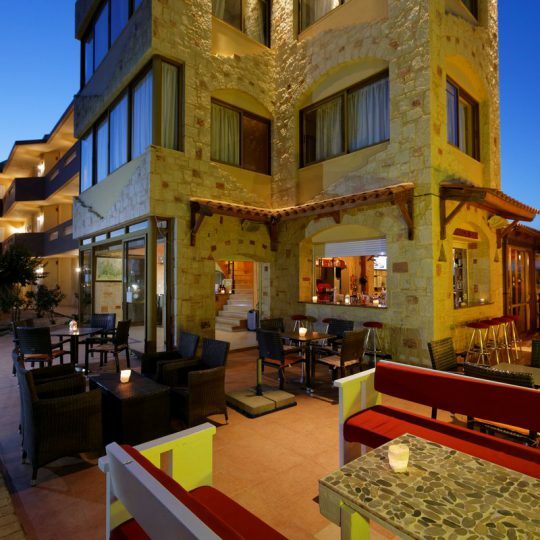 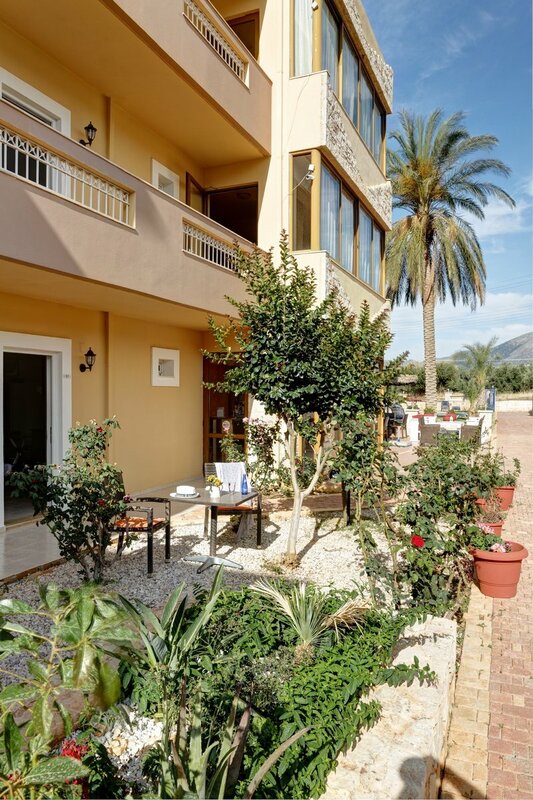 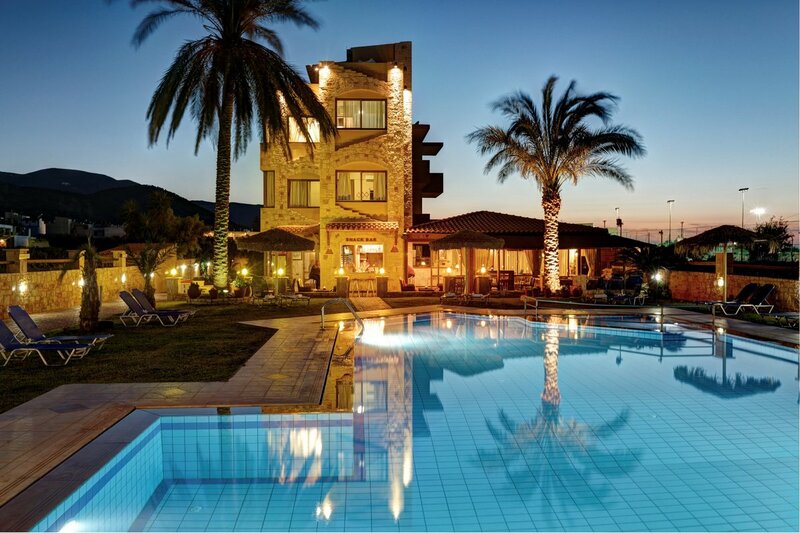 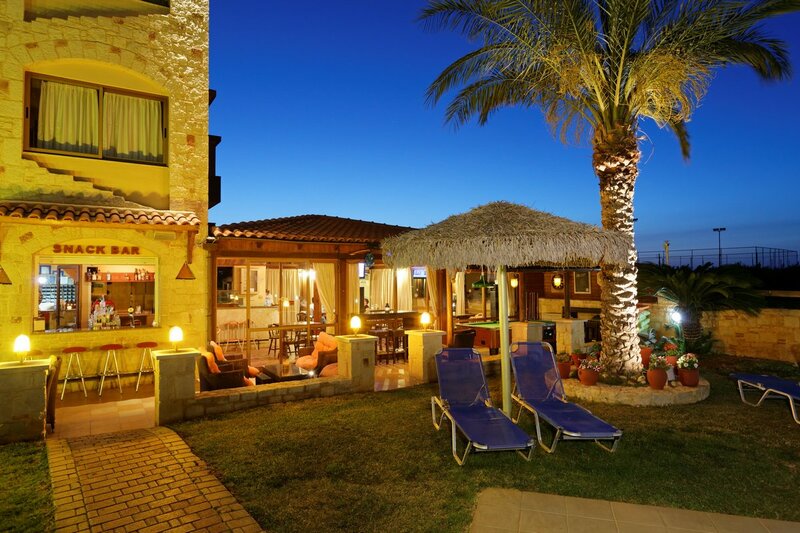 Danelis self-catering apartments, in Malia, Crete, consists of 15 guestrooms located within a beautiful garden with a large swimming pool for adults and children, friendly pool bar and parking space on side. 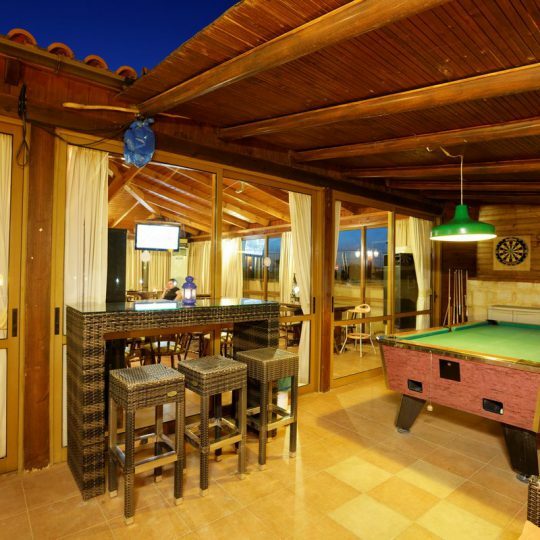 Activities include Billiards, darts and karaoke. 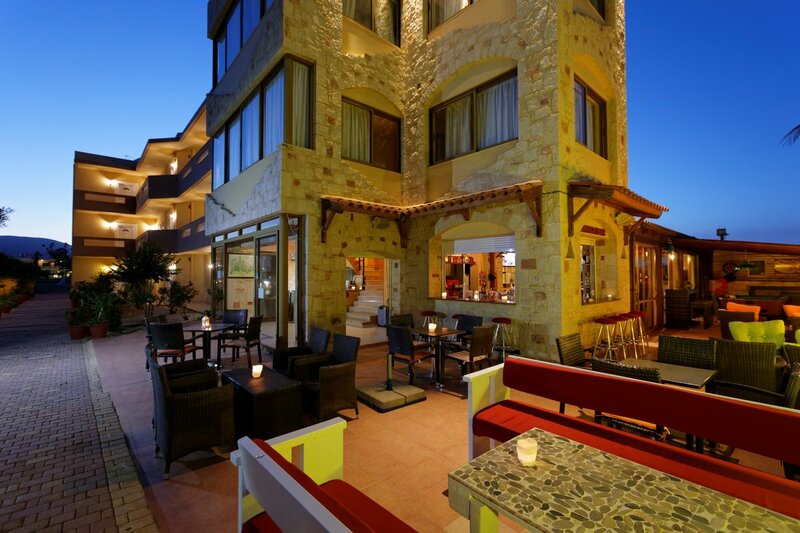 The guests can also enjoy 24h front desk and free wifi on rooms and public areas. 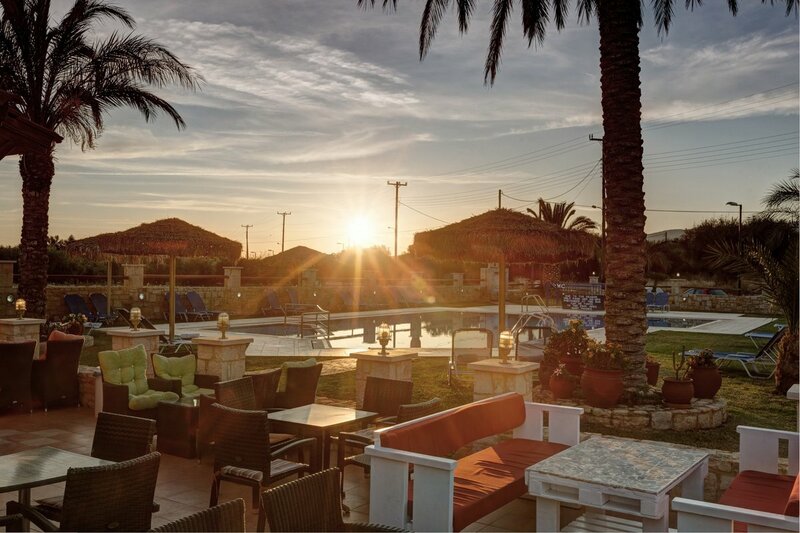 The pool area features a snack bar which serves breakfast, lunch, dinner, snacks and drinks throughout the day, next to the pool. 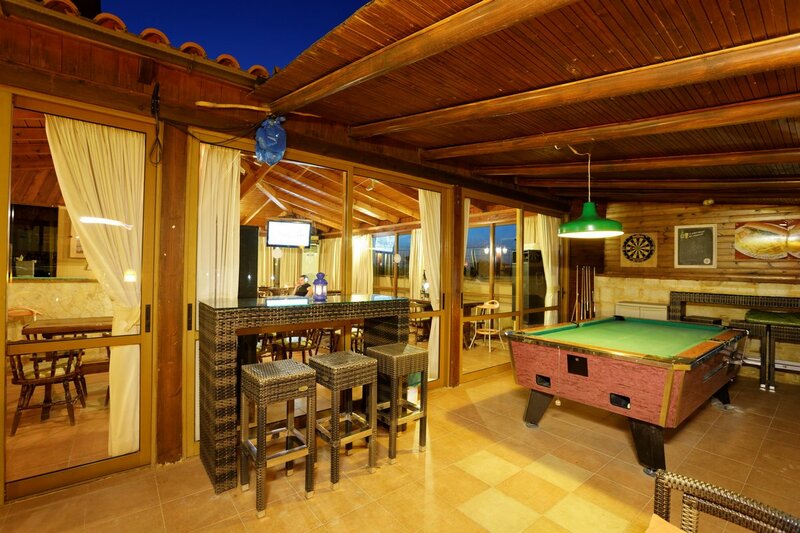 The pool bar opens at 10:00 in the morning and stays open until late in the evening. 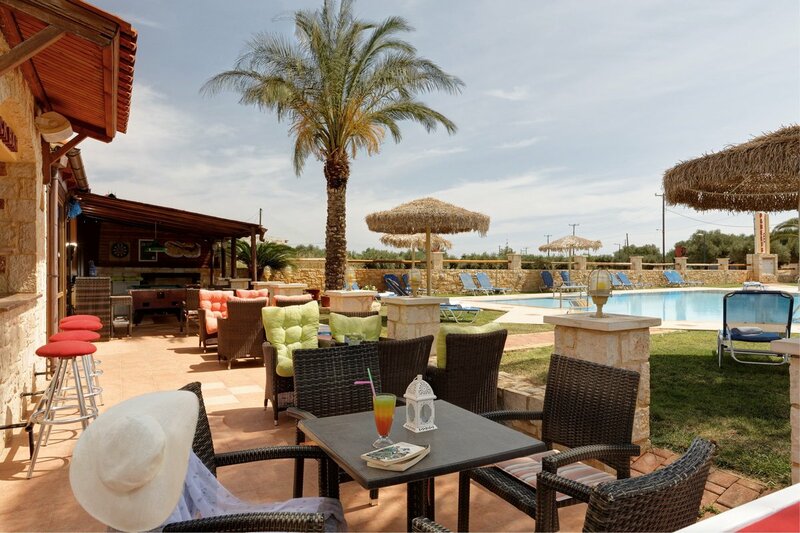 The sandy beach of Malia is only a matter of a 5 minute away. 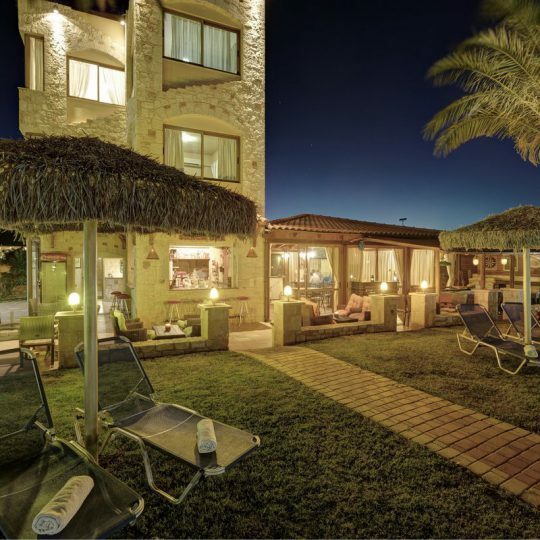 There are other beaches nearby within walking distance.